Business Intelligence consists of monitoring data and results, supporting business management. The correct Business Intelligence solution can accelerate the performance of your business. Sevways acts in the development of the solution tailored to your business, for greater efficiency and profitability. Traditional BI solutions only provide packaged front-end analytics or ‘canned’ data marts. This results in expensive, manually-built data warehouses to collect and store data. 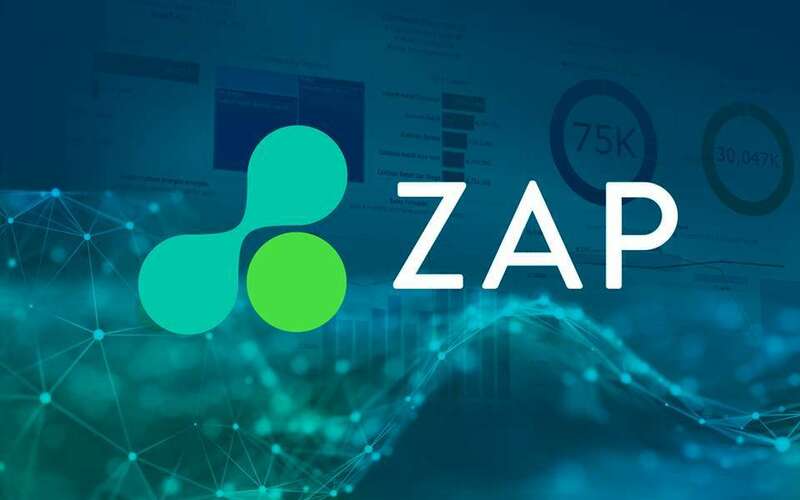 ZAP BI delivers end-to-end data management and analytics. It is a powerful solution that automates steps in the collection, organization, and analysis of data. It reduces technical effort and results in faster deployments, quicker time-to-value, and reduced cost and risk. Built-in controls make system administration and data governance simple.